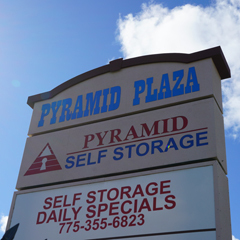 Serving the areas of Reno and Sparks, Nevada with clean, quality and professional storage, Pyramid Self Storage is a state-of-the-art storage with more than 600 storage. 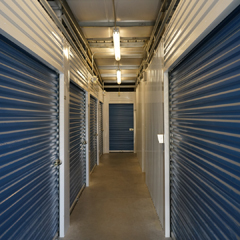 We have many outstanding features such as motion detectors in each storage and free Wi-Fi. 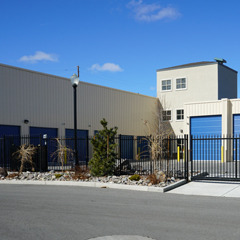 Contact us today to hear more or to reserve your storage!